Asahi Super Dry beer will debut its ‘Is He Asahi?’ campaign during the the Bledisloe Cup. ‘Is He Asahi?’ tells a reverse Cinderella story of a woman’s quest to find the man who drinks Asahi. Produced and directed by integrated creative and media agency cummins&partners, ‘Is He Asahi?’ will be live on air for three months, and supported by a national advertising campaign to the value of over $2.5 million. This is the biggest investment into the Asahi Super Dry brand in this market since its introduction into Australia. 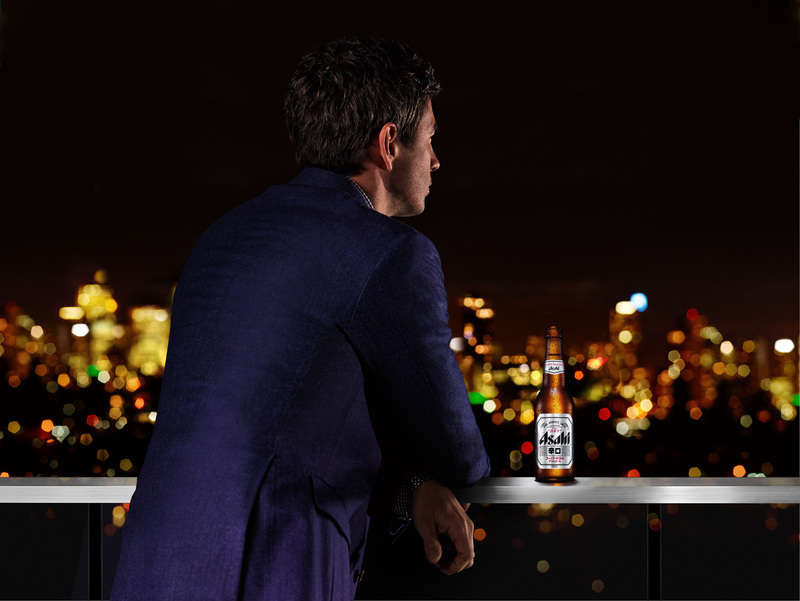 Michael Vousden, Beer and Cider Marketing Manager, said that the campaign is a fantastic creative vehicle to raise awareness and drive purchase consideration with consumers nationwide on the Asahi Super Dry brand. “’Is He Asahi? ’ educates the broader market about the Asahi Super Dry drinker. The classic Cinderella story is a story of a man on a quest to find his perfect woman – we thought this was a suitable metaphor to use to tell the story of Asahi, albeit with a significant twist. We are proud of the campaign and look forward to seeing it in market,” said Vousden.